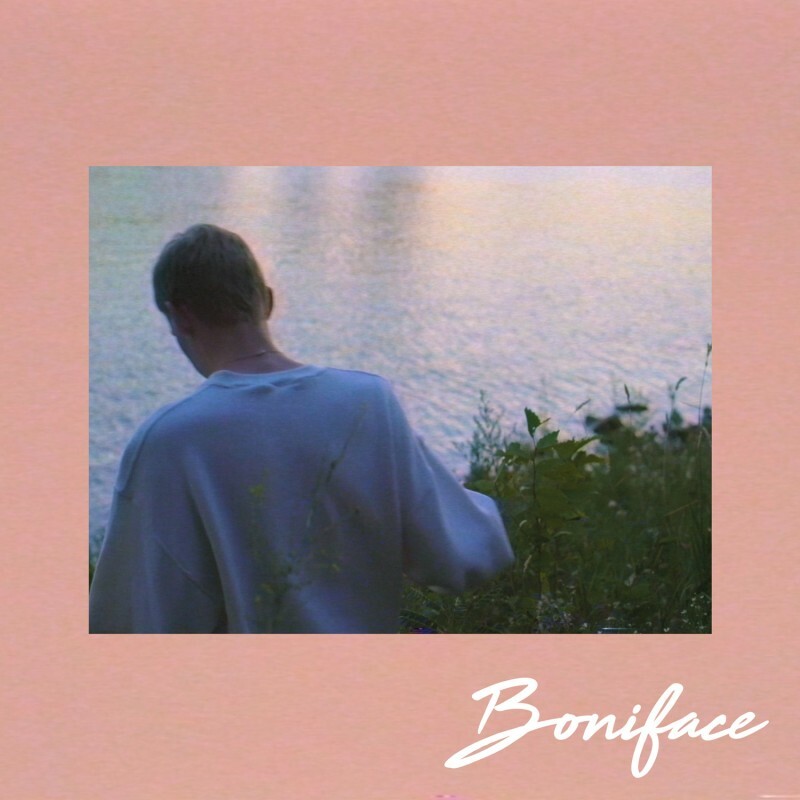 Boniface has covered Chromatics' 2012 song The Page - a tender, intimate re-work of the noir-electro original. Find a place to listen to it here, or find it at the top of our new music playlists. "I rarely cover songs but I've always thought the original was so beautifully written I just had to. It's such a heartbreaking song because you have this narrator pleading for a second chance, but it's clearly undeserved. It's sad and isolated and super compelling. I tried to let that isolated feeling guide me, and this is what I came up with." Alongside the Blaenavon tour, Boniface have been confirmed for Manchester's Neighbourhood Festival, Swn Festival in Cardiff, Iceland Airwaves and a London headline show at Hoxton Bar & Kitchen on 6 November. Tickets for that are on sale here. Look through the full list of dates below.